The University of Limerick Adventure Centre is the home of high quality adventurous school tours in the Mid-West, in Killaloe, County Clare right on the shores of Lough Derg. ULAC pride themselves on safe, fun and educational activity sessions for students.Situated on the sheltered shores of Lough Derg and nestled at the foot of Crag Hill is the purpose built University of Limerick Activity Centre. In operation for over a decade, ULAC provides an excellent year round service to the general public. Their high quality adventure based programmes and a varied client base is a testament to their true dedication to excellence. The centre is the home of high quality adventurous school tours in the Mid-West, in Killaloe, County Clare. ULAC pride themselves on safe, fun and educational activity sessions for students. With very competitive rates and excellent teambuilding and training facilities they aim to encourage personal development and skill acquisition at a valuable learning stage in young peoples lives. 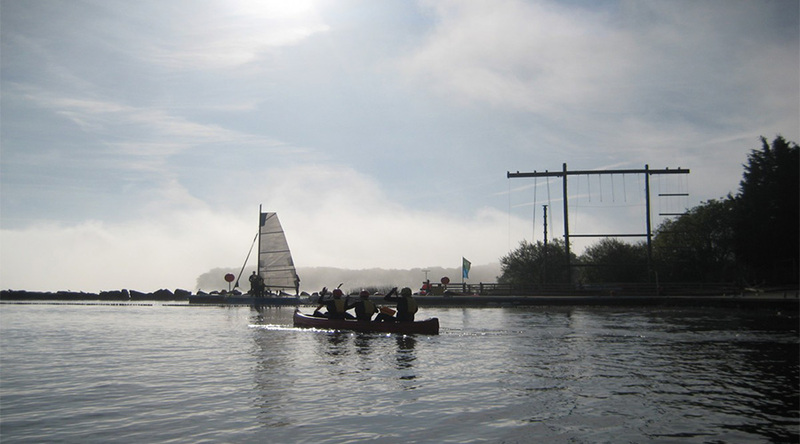 Activities include sailing, power boating, windsurfing, kayaking and canoeing, dragon boating; high ropes courses, team challenge, orienteering and archery.